Tue., Mar. 3, 2015 11:30 a.m. The Department of Politics and International Studies is pleased to welcome the Honorable Andrew Scheer, Speaker for the House of Commons and MP for Regina-Qu'Appelle for their upcoming forum entitled "What can we expect from Parliament?" 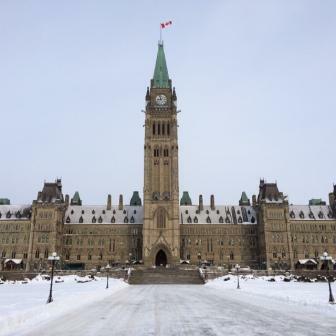 The discussion will examine the place of Parliament in Canadian politics, the challenges facing legislatures in Canadian democracy, shifting citizen expectations, and the possibilities for institutional reform. Everyone is welcome to attend this forum, which will be held on Tuesday, March 3, 2015 from 11:30 am to 1 pm in room CL 125 of the Classroom Building. For more information, contact the Department of Politics and International Studies at 306-585-4206.